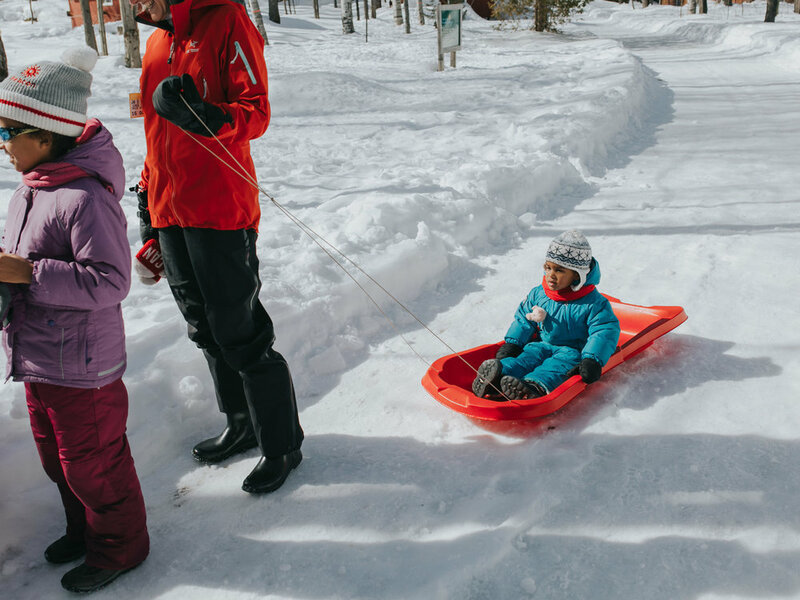 Join us for a fun-filled day with your family and friends at Beacon! Start the day with warm coffee or hot chocolate in the Dining Hall, then head over to the tube hill for a few fast-paced runs. 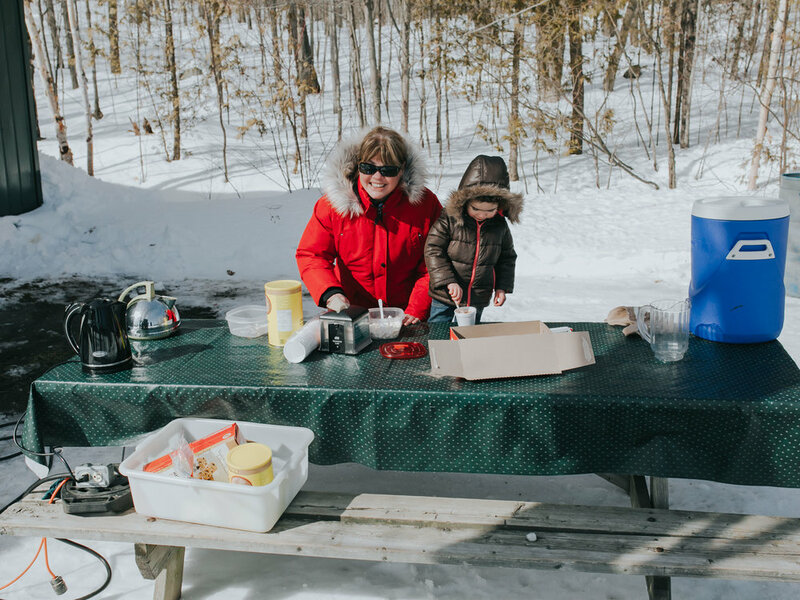 Wander around camp and participate in the various activities we offer, including snowshoeing, snowfort-building and cross-country skiing. 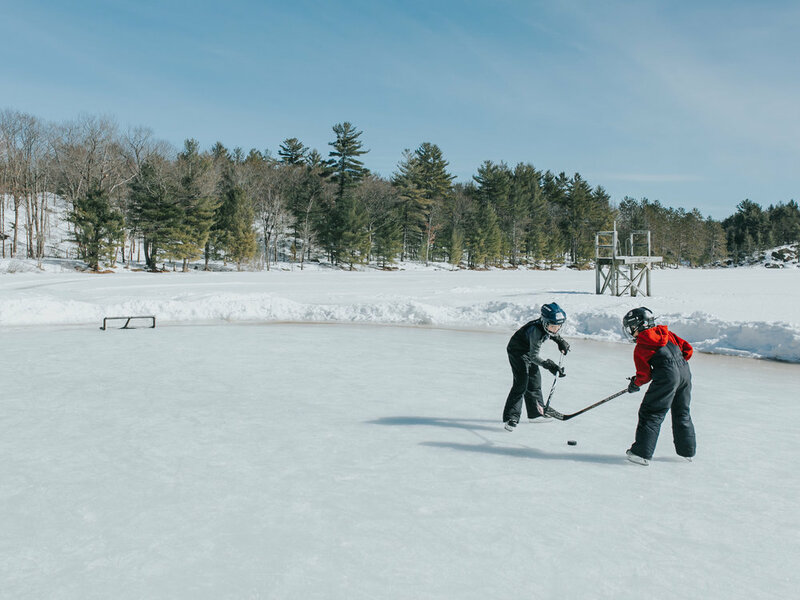 We'll call you back for a hot lunch, and then take time to visit the Tuck Shop before heading down to the lake for a game of shinny hockey. 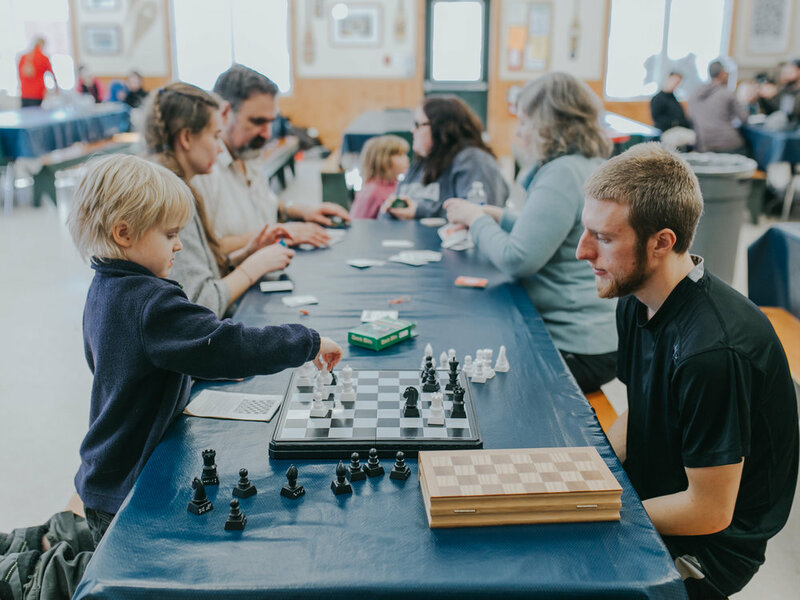 For those of you who enjoy the outdoors, but prefer to be looking at it through the warmth of a window, we'll have a games room available to keep big and little toes warm with ping-pong, air hockey and board games. 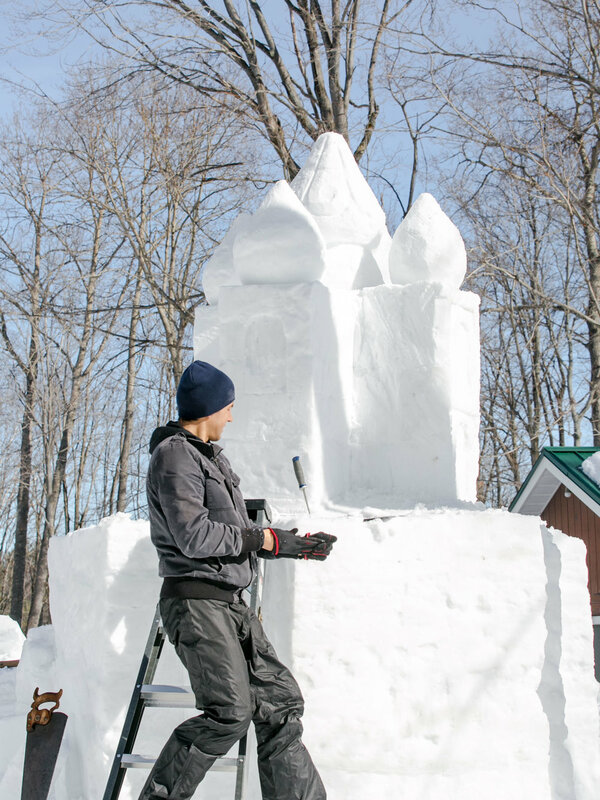 Our Family Day Festival costs $10 per person (max $40/family), including all the food and activities for the day. You are free to use our facilities at your own pace: we will offer some programmed activities, but you are not required to attend them. 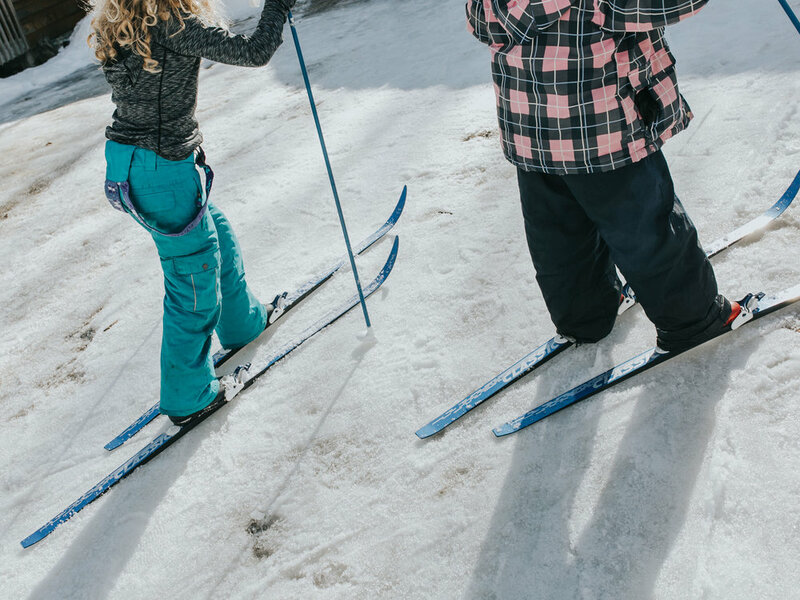 If you've never enjoyed Beacon's winter adventures, this is your chance to try something new at a place you love. 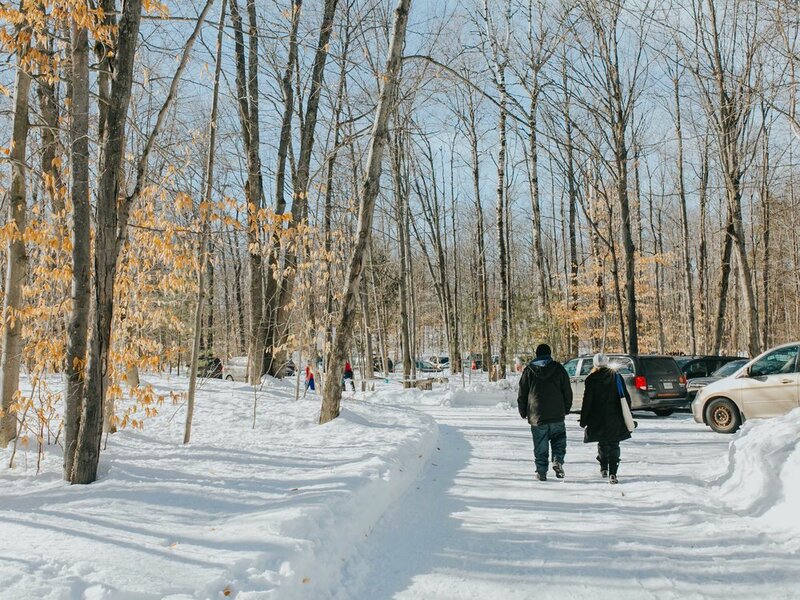 If you have been here in the winter before, this is a great chance to introduce someone new to the outdoor adventures of God's creation at camp. Travel Details: You will need to provide your own transportation to camp for the day.